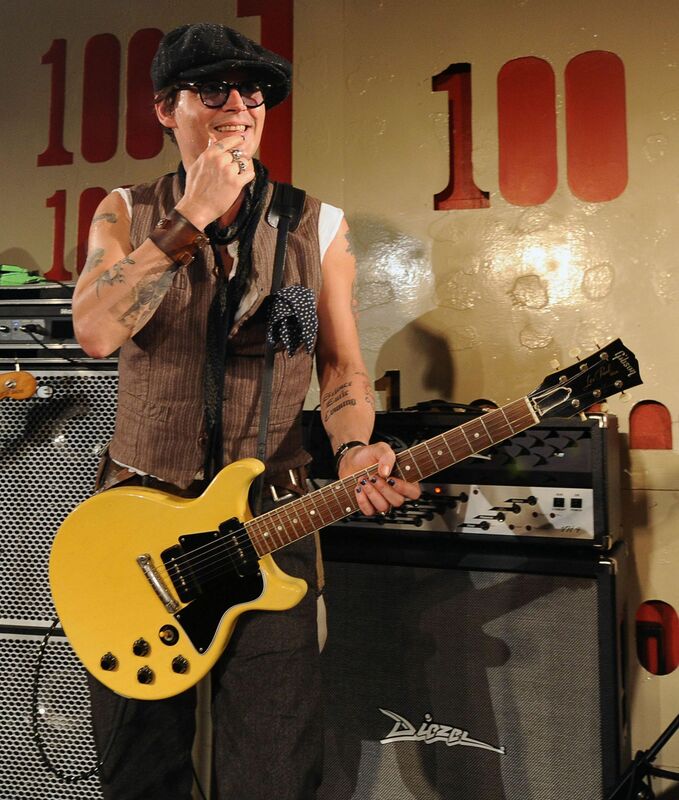 Johnny depp with Alice cooper at '100 Club' - June 26th - 2011 . johnny depp and alice cooper performance at 100 club in london on june 26 - 2011. HD Wallpaper and background images in the Johnny Depp club tagged: johnny depp actor performance alice cooper 100 club june 26 2011 london. This Johnny Depp photo contains guitarist and guitar player. There might also be concert.